It has been blown up several times and visited by creatures from outer space – in the movies, that is. In real life, it still stands symbolic of the superpower that is the United States government and home to one of the most powerful and respected people in the world, the President of the United States. Take your kids on a visit to the President’s home and watch their jaw drop in awe. The White House has been open to the public for tours since 1805 when President Thomas Jefferson decided to allow people into the presidential residence. Crowds of people have also been known to invade inaugural celebrations at the White House until President Grover Cleveland’s administration when he celebrated his presidency with the official inaugural parade that has remained to be a tradition until the present day. 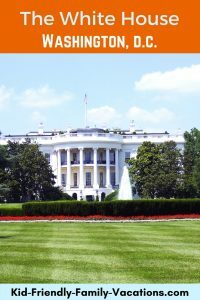 Unlike in the earlier years when people simply lined up on the sidewalk for tours, public tours of the White House have been limited in recent years due to escalated security risks after the 9/11 terrorist attacks. To be able to go on a tour of the Presidential home, you have to submit a written request at least six months in advance through your house representative. You can request to have your tour any day from Tuesday to Saturday from 7:30am to 12:30pm. A background check will be conducted before your request for a tour is approved. Your approval will most probably come about a month before your requested schedule. There is still, however, a chance that your tour schedule could be cancelled upon the discretion of the administration. 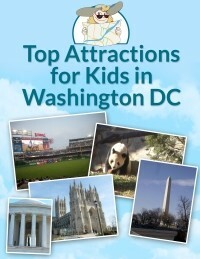 After your tour of the White House, do not miss the chance to visit the Visitor Center. There are a lot to see in the Visitor Center’s exhibits. You can learn a lot of stuff about the White House, the first families who lived there, the world leaders who visited already, as well as important social events held at the presidential residence. There is also a thirty-minute video containing more snippets about the historic building complex. About an hour is just enough time to explore the Visitor Center. You can find the Visitor Center at the southeast corner of 15th and E streets. Taking public transportation is the best way to get to the Presidential home. Be ready for some walking since the streets in the vicinity have been closed to traffic due to security reasons. 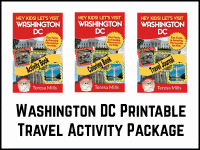 Kids who are finicky should be prepared for the walk to the President’s home. 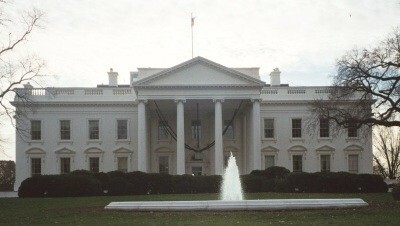 The President’s home is located at 1600 Pennsylvania Avenue, Washington DC. There are three Metrorail stations closest to the Presidential home which you can take. These are the Federal Triangle, the Metro Center, and the McPherson Square. There is also a 24-hour hotline that you can call to check about your tour schedule. 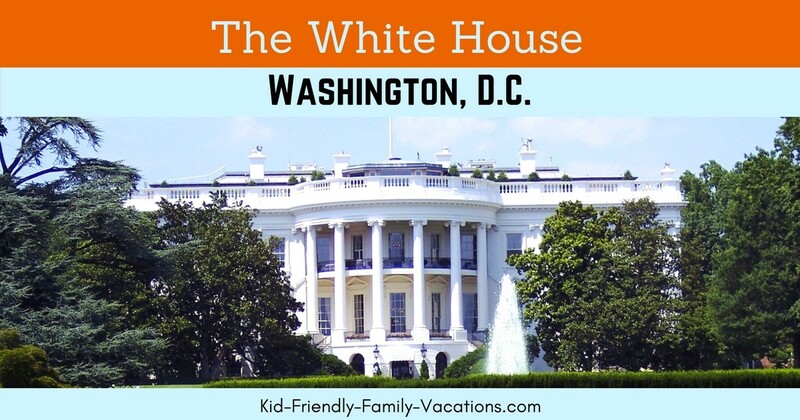 Call 202-456-7041 for more information about your tour of the President’s home. Be ready for strict security checks. There are items that are not allowed to be brought into the building. Check their official website to see beforehand which items are permitted and which ones are not.